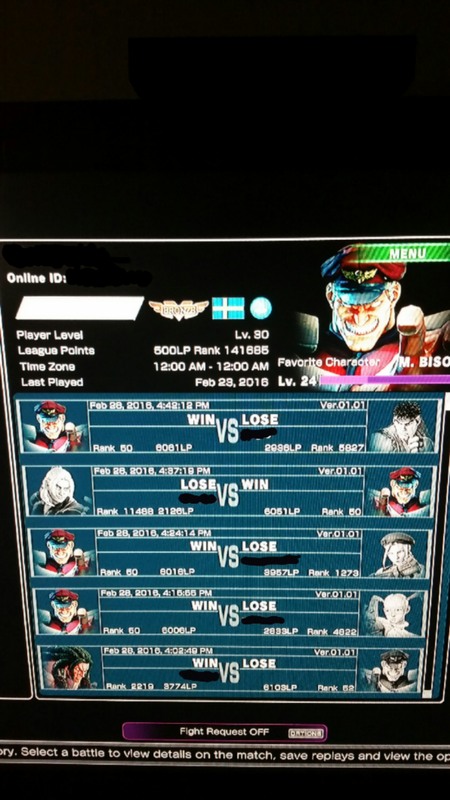 One of the biggest issues Street Fighter V players have been contending with since release is rage quitting. Due to the lack of any sort of punishment, the problem is widespread in Ranked Match mode, but it seems like things have already started to change. A few days ago, Capcom acknowledged the rage quitters issue, confirming that a permanent solution to the problem is in the works. The publisher has also asked players to report rage quitters, and promised severe punishment to the worst offenders. According to some online reports, the Japanese company is indeed keeping its word. Earlier today, a poster on the Street Fighter V GameFAQs board has revealed that he went from over 5000 League Points to 500 overnight. An image that’s been making the rounds shows similar punishment to another player, who has gone from over 6000 LP to 500. If you have been abusing the system, now it’s definitely a good time to stop. What’s happening? I can only assume it’s something on Capcom’s end, so I will contact costumer support. I neded my set last night with 5300 something LP and when I booted up the game today I was at 500 LP only. The rage quitters problem was a known issue even a few days after release. Street Fighter V producer Koichi Sugiyama has been asked about the matter shortly following the game’s launch, confirming that Capcom didn’t implement any sort of punishment as it would have been difficult to identify rage quitters amidst the server issues the game had during launch week. 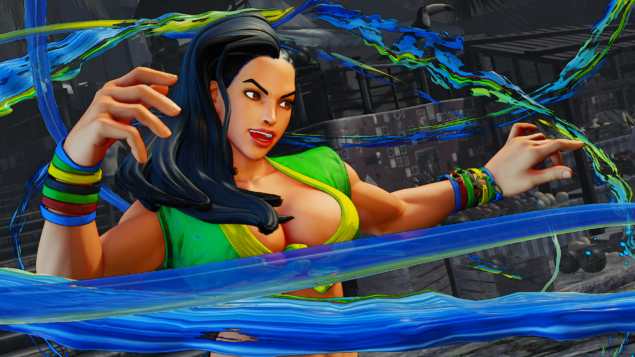 Street Fighter V is now available in all regions on PlayStation 4 and PC. We’ll keep you updated on the rage quitters matter as soon as more comes in on it so stay tuned for all the latest news.